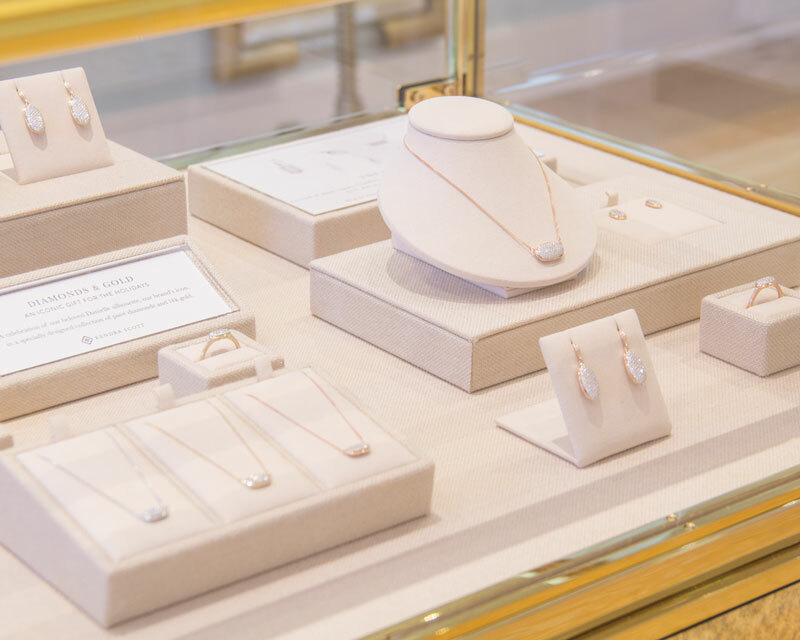 Pacific Northern has teamed up with fashion pioneer Kendra Scott to introduce the first known battery powered LED, commercially operated, Fine Jewelry showcase. 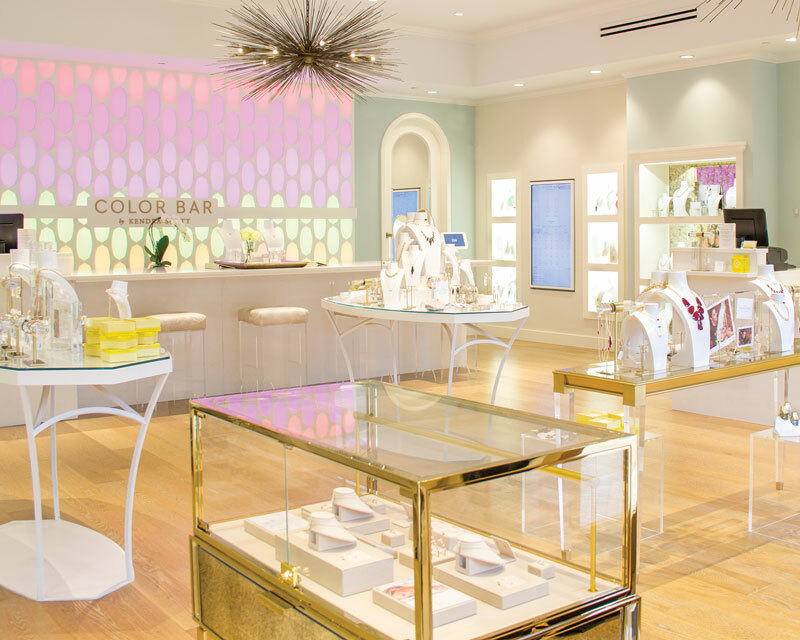 The Kendra Scott design team approached PN about the need for a lighted showcase on their sales floor and how we could accomplish this without a cord. We put our engineers to work to determine if the time had come that Lithium ion batteries were now small enough to run an LED lighting strip for a full day. It turns out, the time is now. These new fine jewelry showcases can now be found in select stores with more on the way soon.